Get ready for another big name on Broadway. 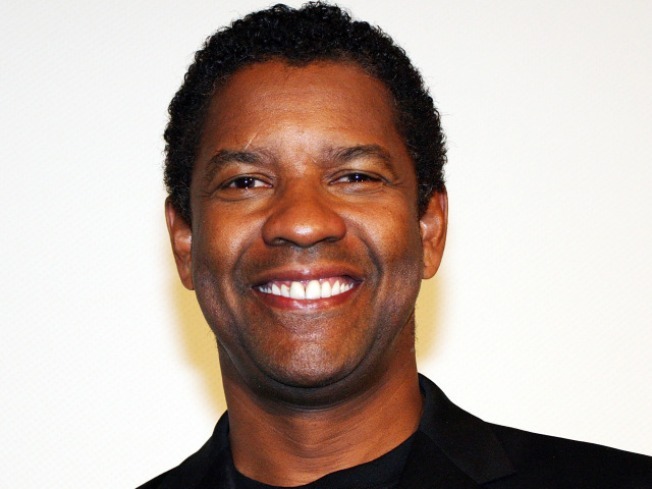 Denzel Washington plans to return to the New York stage next spring in a revival of August Wilson's "Fences." Producers Carole Shorenstein Hays and Scott Rudin say the play will open in April at a theater to be announced. The production will be directed by Kenny Leon, who directed Wilson's "Radio Golf" and "Gem of the Ocean" on Broadway. No other casting was announced. The original 1987 production starred James Earl Jones as patriarch Troy Maxson, Mary Alice as his wife and Courtney B. Vance as his son. It won both the Tony Award for best play and the Pulitzer Prize for drama. Washington was last on Broadway in 2005 in a revival of "Julius Caesar" in which he played Brutus.